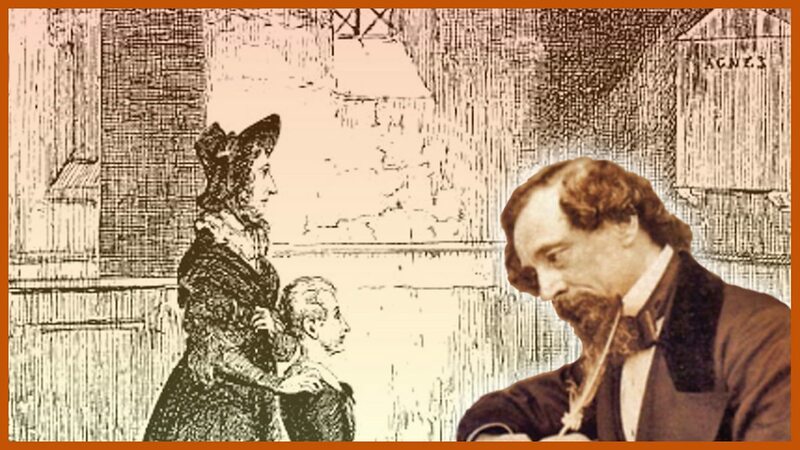 Oliver's birth, early life in the workhouse and harsh treatment from Mr Sowerberry. 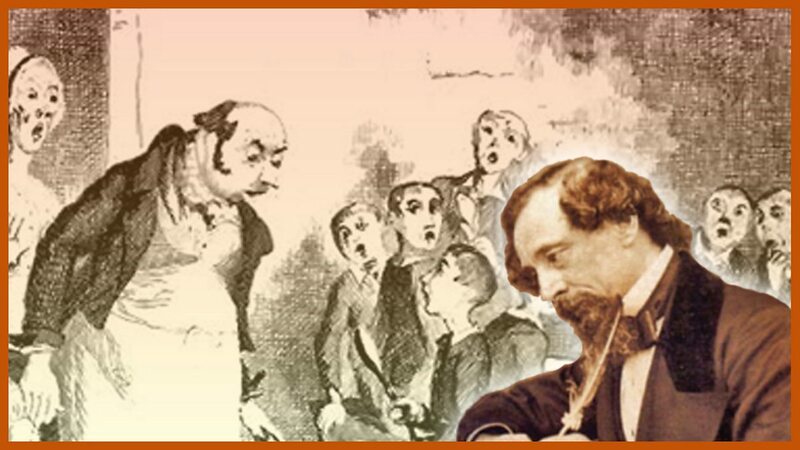 Revise and learn about the themes of Great Expectations by Charles Dickens with BBC Bitesize GCSE English Literature (AQA). Sikes dies...Fagin is condemned...and Monks confesses his plan to disinherit Oliver.